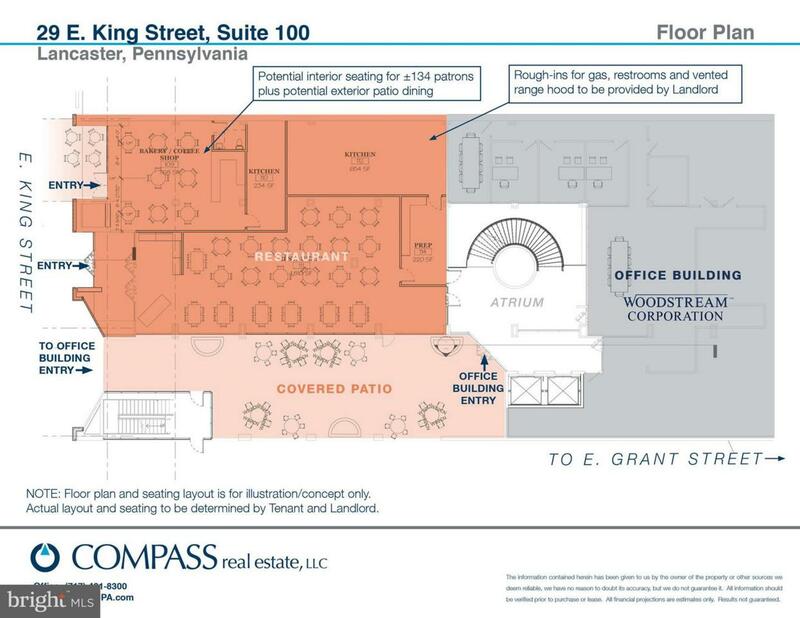 Fantastic restaurant or retail site on E. King St in center of Lancaster's vibrant tourist and entertainment district. 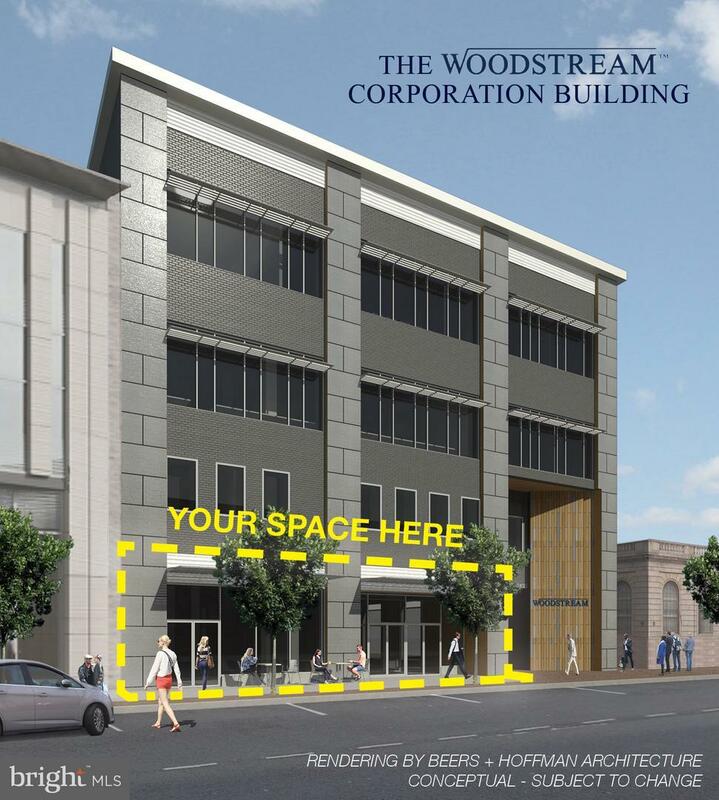 Under new ownership, the property is about to be fully renovated in anticipation of its role as new world headquarters of Woodstream Corp (approx. 200 employees). Located across from Marriott Hotel & Convention Center with over 200,000 annual visitors. Adjacent to the new Fulton Financial building expansion (approx. 400 employees) and Lancaster County Courthouse. Great proximity to historical Penn Square and Central Market. Site features potential restaurant interior seating for 134 patrons with more potentially on contiguous covered outdoor patio. Landlord will provide rough-ins for gas, restrooms and vented range hood for restaurant. Great signage opportunity with prime street exposure. Lease rate consists of 4,300 SF of first floor space at $20/SF NNN. Liquor License potentially available for restaurant.